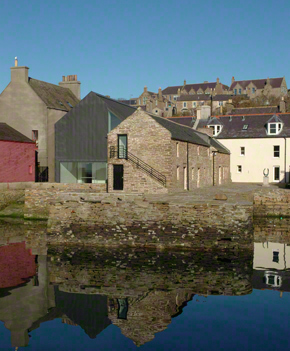 The Pier Arts Centre in Stromness was established in 1979 to provide a home for an extraordinary collection of British twentieth-century fine art given to Orkney by the author Margaret Gardiner (1904–2005), OBE. 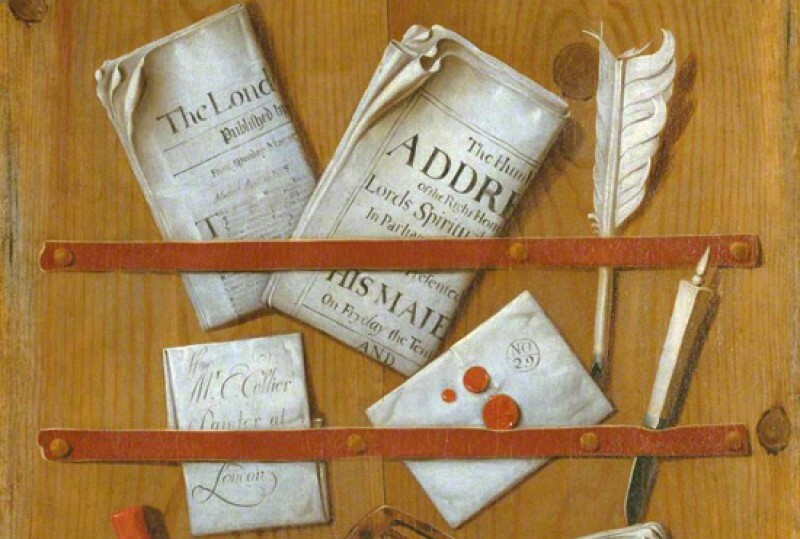 The core collection charts the development of modern art in Britain through the 1930s to the 1960s. It includes outstanding paintings by Ben Nicholson, Peter Lanyon and Alfred Wallis. In recent years the collection has grown through the acquisition of contemporary artworks, including paintings by Sean Scully, Callum Innes and Steven MacIver, which aim to complement and extend the modernist legacy at the heart of the collection. The Centre’s listed buildings and pier, which once housed the Orkney office and stores of the Hudson’s Bay Company, were sympathetically united into a stunning complex in 2007 through a new building designed by Reiach & Hall Architects. 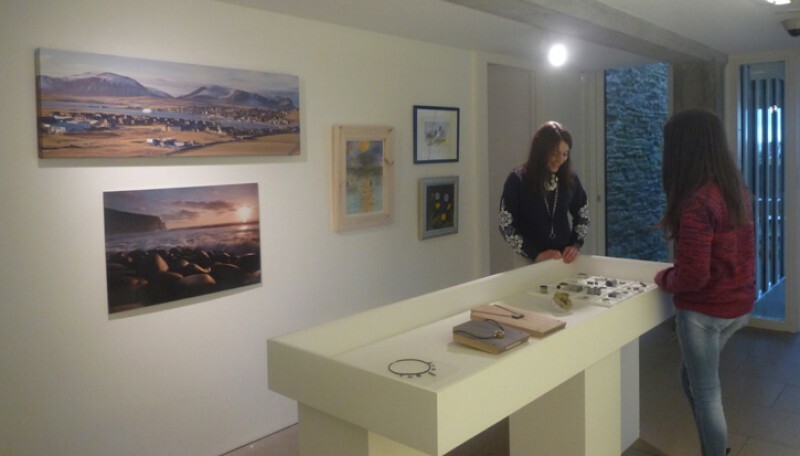 The gallery’s fine collection, its contemporary exhibition programme and award winning buildings, coupled with a picturesque and historic harbour setting make a visit to The Pier Arts Centre a rewarding experience.